While Brexit presents an ideal opportunity to create a more joined-up strategy for food, farming and the environment, the Government must initially focus on trade. Nick von Westonholz, NFU director of international trade, said more than 70 per cetnt of the UK’s food and drink exports go to the EU, so any reduction in trade would have a massive impact on the nation’s food economy. “It is vital that we get free and frictionless trade with the EU – it must be a government priority,” he said. The three pillars of current financial support (direct, environmental, and efficiency-related) would likely remain the same after Brexit – but the proportional split would depend on the success of trade negotiations. A positive outcome would leave more money to invest in the environment and production efficiencies, while a negative outcome would render the industry more reliant on direct support, he added. Although the UK now had two years to negotiate its withdrawal, that could shrink to around 18 months to allow time for EU and UK ratification, warned Mr von Westonholz. And with so much on the Government’s plate, it was vital to focus on the most important aspects first, and only then start to implement a considered strategy for the future. According to John Mortimer, south west director of the CLA, the success of Brexit would be heavily influenced by the success of the rural economy. “Some 25 per cent or 541,000 of all registered businesses in England are in rural areas,” he said. Rural areas delivered £229bn – or 16 per cent - of the nation’s Gross Value Added figure, of which £103bn was from the agri-food sector. However, there were a number of inhibitors to growth, including poor financial returns, low productivity, and market failure, especially in agriculture. He added the Government therefore needed to focus on overcoming these barriers with a comprehensive, joined-up rural strategy. Farmers can deliver high quality food in conjunction with a biodiverse environment if they have the right framework, according to speakers at the Cirencester conference. However, it’s vital that the Government values public goods effectively, forges a balanced land-use strategy and empowers local farmers to deliver local solutions. 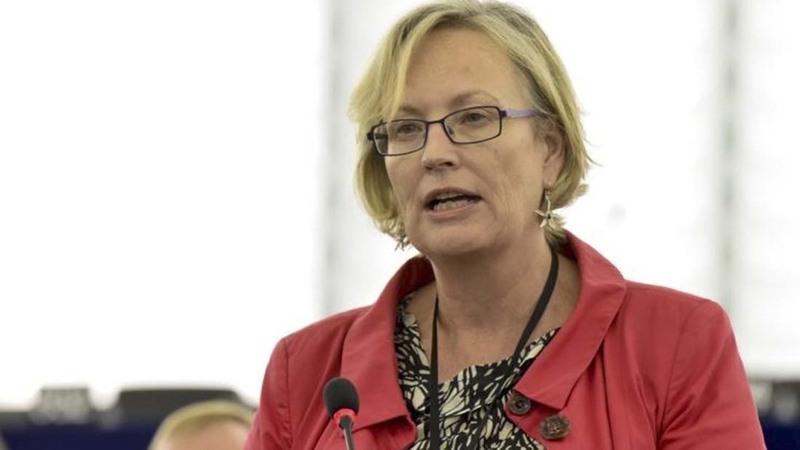 “We can’t decouple the environment from agriculture,” said MEP Julie Girling. Initially, all EU legislation was likely to be enacted into UK law, after which the Government could start to simplify and streamline it. But she added it was important to identify a new vehicle for enforcing policy, to avoid Defra being both judge and jury. EU environmental law had arguably improved UK habitat management, said Martin Lane, director of the Cotswold AONB. But it should be possible to simplify the legislation, combine environmental and socio-economic support, and allow for tailor-made management plans for maximum effect. Nick Bruce-White, south west director of the RSPB, agreed. “Our response [to species decline] has been to create protected areas, which at best is creating islands,” he said. He added when wildlife organisations worked together with farmers, the results had been fantastic. Richard Wakeford, visiting professor of land use and rural development at Birmingham City University, said by creating a department for land use strategy, and recognising the value of public goods, the Government could help foster closer ties between urban and rural areas. Rural areas delivered food, water management, recreation, biodiversity, and climate change mitigation, all of which benefited urban areas. “We need to be more open about what’s being delivered for public money, which will lead to better public understanding and support,” he added.